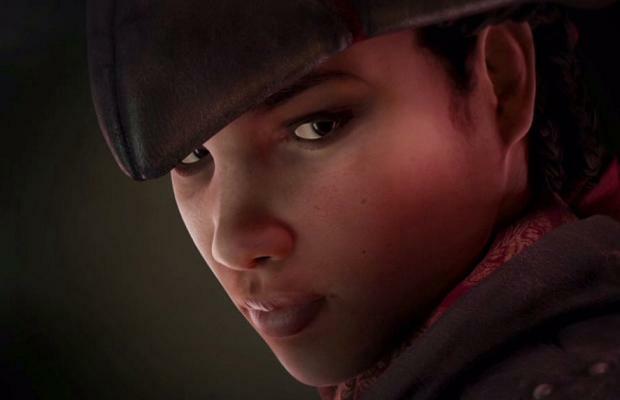 Aveline, the protagonist from Assassin’s Creed III: Liberation, will be playable in the PS3 and PS4 versions of Assassin’s Creed IV. She will be the key figure in three missions exclusive to Sony platforms. We were first introduced to Aveline in Liberation, the PlayStation Vita exclusive release from 2012. Liberation’s plot occured alongside that of Assassin’s Creed III, the last major console release for the series.